All the way back in February 2013 we brewed our very first beer, Single hop Chinook. This beer became Boring Brown Beer our Imperial Best Bitter which is brewed once a year at around the same time, but I digress. It took us a full 17 months to get to our 100th brew. For this we decided to take one of our original core beers, and go big. 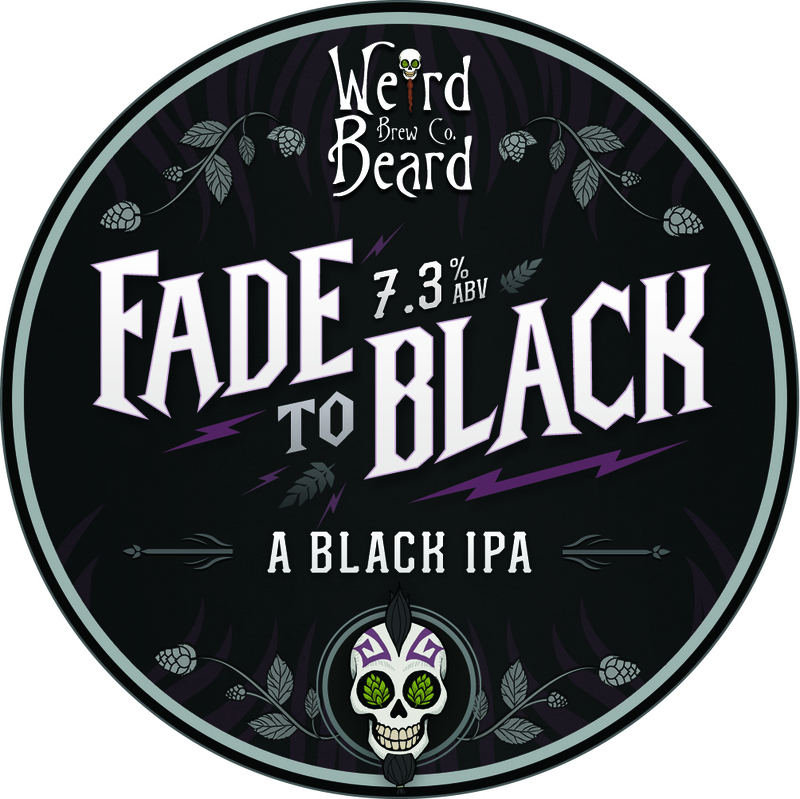 We went with one of the original home brew recipes, Black Perle, back from when Weird Beard was just a twinkle in the eye. Double Perle was a huge success, and is now brewed around 3 times a year, with a small amount each time going into barrels. 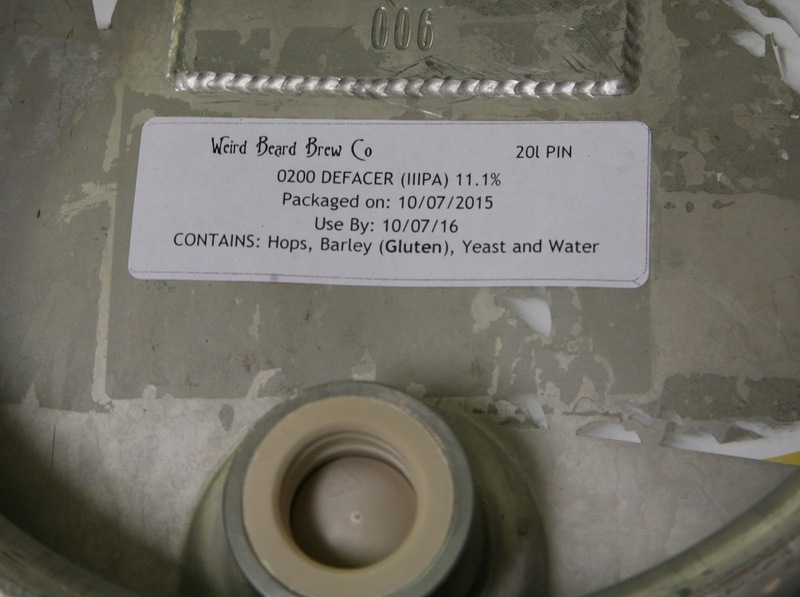 It then took just under 11 months until our 200th brew was upon us, and this time we thought of something different. It has been well documented that we at the brewery love Sorachi Ace, that most divisive of hops. It may have started with beers like Fade to Black (Black IPA with Sorachi, Citra and Summit) and Saison 14 (Saison with Sorachi and Pacific Gem) that Gregg brewed as a home brewer, or it may have been the night that Bryan and Gregg met for the first time in the Euston Tap, where the Sorachi Ace version of IPA is Dead was the beer of the evening. Who cares which came first, either way we used Sorachi at every given opportunity, so where did you think we were going to go with this. Our 200th brew is inspired by a kind of unofficial beer range we have, that started out life as batch 8 of our Little Things That Kill. 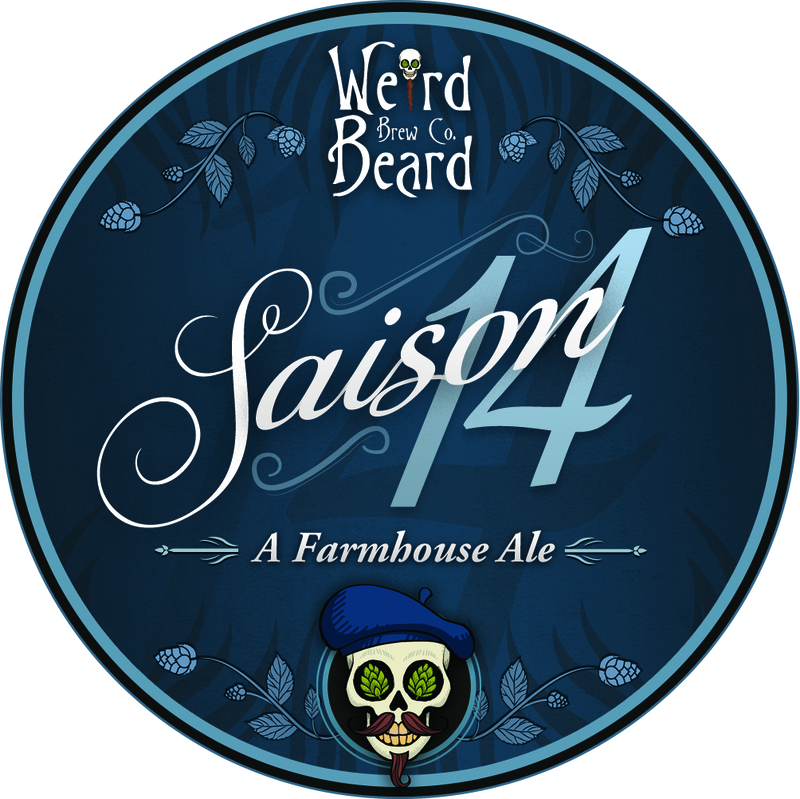 This was a low ABV beer hopped generously with Sorachi Ace, Summit and Apollo. The beer quickly got the nick name of Sorachi Face Punch because of the huge Sorachi Ace hit you got from it. 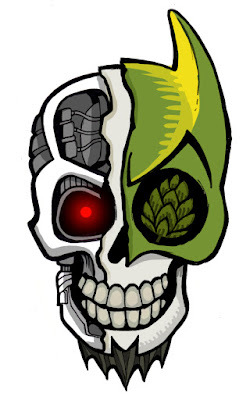 We decided to use this hopping on a slightly tweaked version of our Holy Hoppin' Hell, a double IPA, which went by the name of Sorachi Face Plant, and again another brew of ours went down a storm. So for brew 200 we thought we would push ourselves as brewers and go bigger than we have ever before. Taking this hop profile a step further and brewing a triple IPA. Naming this beer proved to be a bit of a challenge, almost as divisive as Sorachi Ace is as a hop. 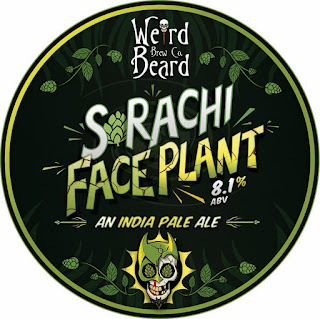 To some, there was a natural progression from Sorachi Face Punch, to Sorachi Face Plant to Sorachi Skull F*ck, but for better or worse this deemed unwise. 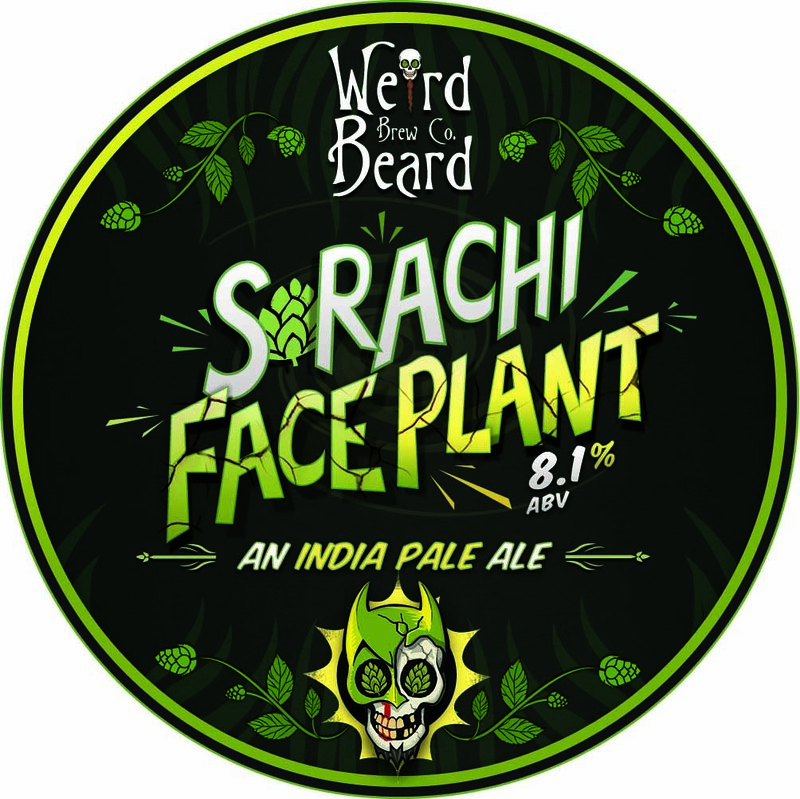 We then bashed through a number of other names, such as Sorachi Face Explossion and Sorachi Face Hugger (which our Friends at Mad Hatter beat us to). But we came up with the equally good name of Defacer, which continues one of our other favourite things, music and name beers after songs. 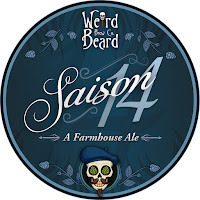 It also kind of follows the series name, as the sorachi is ripping your face off this time. And it has of course lead to some fantastic branding and a little twist to the workings of Lup'in, our ever changing skull. The final beer is packaged today and specially bottled into 660ml bombers. Expect to see it in a few weeks after it has conditioned. Please do drink as fresh as you can, there are so much of our favourite hops in this beer, we wouldn't want you to waste them by sitting on a bottle. It weighs in at 11.1% so beware or it really will rip your face off! which recommendtions would you give to use Sorachi correctly?